Award Winning Recipe. "Ace" is a title reserved for the BEST! 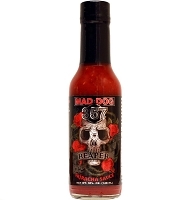 Made from one of the HOTTEST peppers, the Red Savina Habanero, this Award-Winning recipe will definitely light your fire! 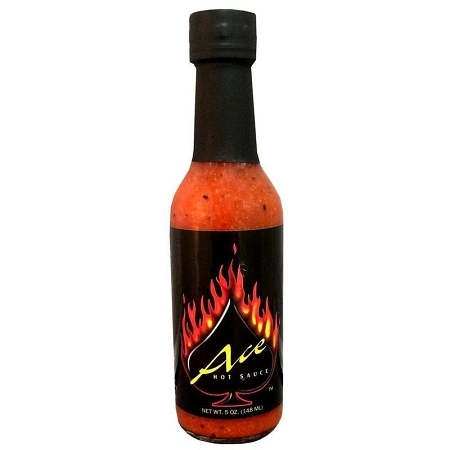 Seasoned with a fiery blend of the finest spices, one taste and you will know why we call this sauce Ace! 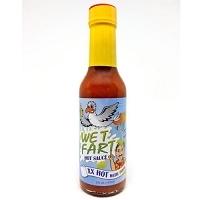 Great on any food, use it as a wing sauce or to kick-up your favorite recipes. 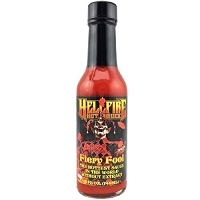 The only limit to its use is your taste for FIRE! 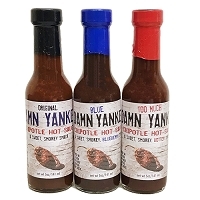 Awards: Cajun Hot Sauce Festival Grand Champion! Ingredients: Red Savina Habanero chiles, vinegar, onion, garlic, black pepper, Chile Caribe, & a select blend of dehydrated vegetables.